Flos lighting was founded in Italy in the 1950s and grew, together with several other Italian companies, to create a design culture that would become a reference worldwide. 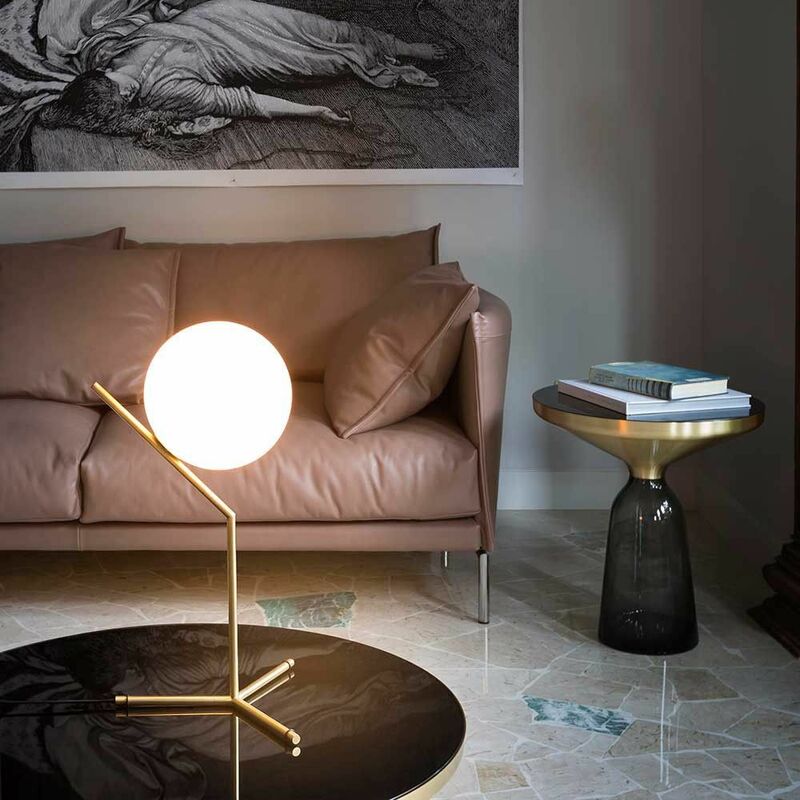 Flos lighting began working early on with the Castiglioni brothers, who created iconic products for the brand including the Toio, Lampadina and Parentesi lamps. A selection of Flos lights are part of the permanent display of the MoMA. Today Flos continues to reach forward,pushing the boundaries of design and producing innovative lights by some of the best contemporary designers, notably Michael Anasstasiades.